Canada has a long list of peacekeeping requests by the UN, most centre on the troubled West African nation of Mali. But there have also been separate asks for military and police training in the volatile Central African Republic and starvation-plagued South Sudan, according to documents obtained by CBC News. The United Nations has presented Canada with a long list of peacekeeping requests that not only include fronting a dangerous mission in Mali, but separate military and police training deployments, including one in the volatile Central African Republic. The list, obtained by CBC News under access to information legislation, paints the clearest picture yet of the expectations of the international community following Prime Minister Justin Trudeau's declaration that "Canada is back" on the world stage. The documents also hint at some of the diplomatic arm-twisting that has been underway, both before and after the Liberals announced last summer they would commit 600 troops and 150 police officers to international peace support operations. Much of the content also helps explain some of the dismay, particularly among European allies at the UN, over the Trudeau government's indecision on the missions. A spokesperson for Global Affairs reiterated in an e-mail that no decision has been made and that options are being "carefully and thoughtfully" weighed. 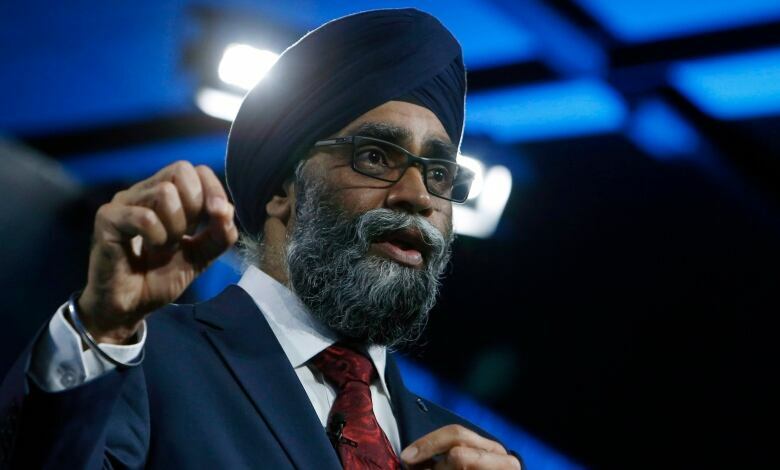 Defence Minister Harjit Sajjan has been opaque about where troops might end up, but informally many government officials at National Defence and Global Affairs Canada have signaled that Mali, Democratic Republic of Congo and Central African Republic were among the contending missions. The documents, dated May 11, 2017, outline what precisely the UN and the European Union want Canada to undertake in most of those troubled nations. The ask for Mali is the largest and most significant. Canadian troops are being asked to "replace (the) Dutch contingent" this year and that would involve taking over the role of being the eyes and ears of the UN mission, conducting reconnaissance and gathering intelligence on local insurgents and Islamic extremists, who remain a persistent and deadly threat. The Dutch have about 290 troops in the West African country, which is down from 400 after they withdrew their helicopter contingent. There have also been separate "repeated expressions of interest" for Canada to undertake a military training mission in Mali along with the European Union, the records show, and to provide helicopters to the UN's stabilization mission there. The German foreign ministry has sent two separate letters and the UN secretary general made a direct appeal last September, according to the documents. Canada turned down a request that came last August around the time the Liberal government made its announcement. The response said the country was "not yet in a position to make a decision on specifics" of the Canadian military contribution. The Germans were particularly antsy last year because they relied on Dutch helicopter support to protect their troops. 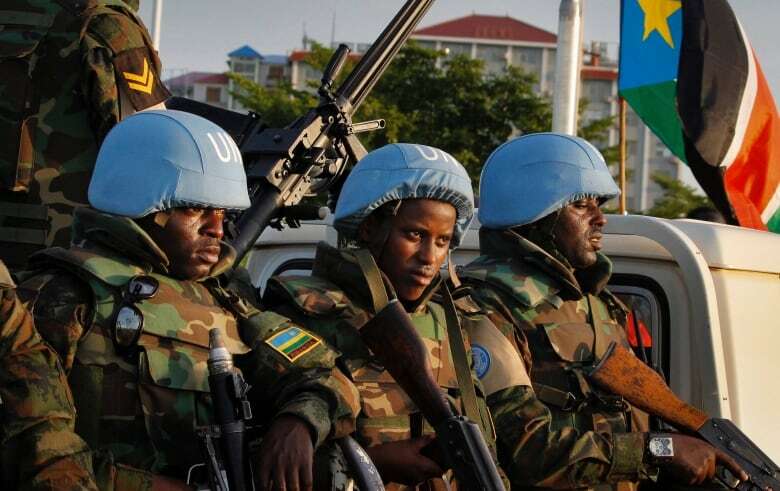 The UN has also requested Canada contribute to police reform and training in Mali to help instruct local security forces in counter-terror operations, deal with organized crime and gather intelligence. 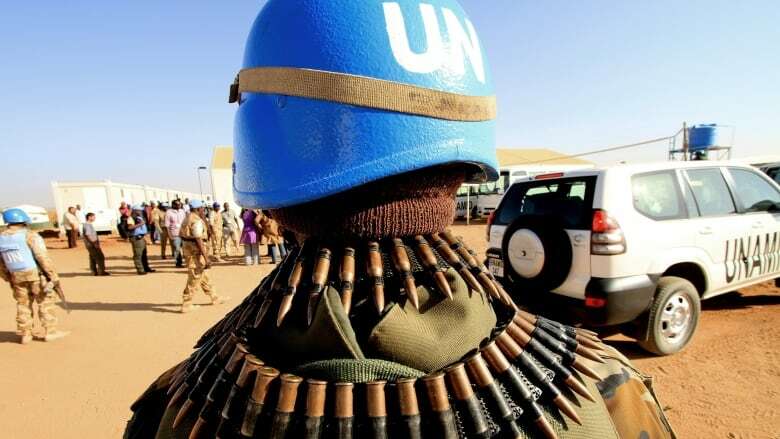 Mali is the deadliest UN mission on the books right now, with more than 100 peacekeepers killed since the deployment began in 2013. The mission is a significant challenge for the UN, said analyst Evan Cinq-Mars. "The tactics by the armed groups, including targeting the UN mission with improvised explosive devices, really hinder the ability of the mission, not only to protect civilians but to also protect itself," said Cinq-Mars, who works at the Center for Civilians in Conflict in New York. "I think it's important for the UN and member states like Canada to really ensure that considerations for deployments are made, and that troops and police that are willing and ready and trained to perform are fit for purpose." On Friday, the UN debated whether to allow five African countries in the region to set up a joint counter-terrorism force to tackle extremist threats — a measure the U.S. opposes. In addition to Mali, there was a request for Canada to undertake a military training mission — alongside France and the European Union — in the Central African Republic, where UN troops have been accused of sexual violence. It is also a nation where international forces have faced increasing attacks, including one last month that left four dead and 10 wounded. The documents list the request as "closed," but also note that National Defence was "against" the deployment. 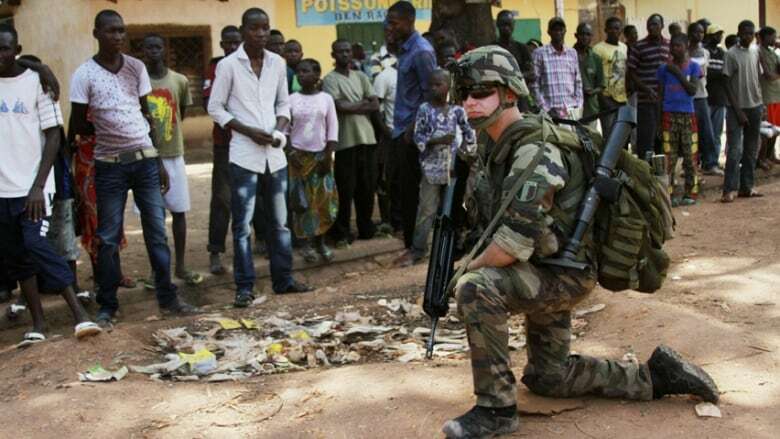 As well, there is separate call for "several specialized police teams" in the Central African Republic, and similar pleas for "joint patrols and community police in South Sudan." International Development Minister Marie-Claude Bibeau is expected to make a significant aid announcement for South Sudan Monday. Interestingly, Canada has been offered several marquee command positions under the UN flag, almost all of which have met with resistance at National Defence. It is widely known that the UN asked for a lieutenant-general to lead the mission in Mali, but the documents show the ask was made twice before a Belgian general took up the post. National Defence advised against taking that one, according to the documents. Brigadier-general to Kabul, as a senior military adviser to the Afghan government. Deputy commander for the UN mission in Democratic Republic of Congo. Deputy commander for the UN mission Central African Republic. Task force commander role in the Central African Republic. Canada did agree to send an officer to serve as chief of staff at the UN's military affairs branch in New York. Cinq-Mars says peacekeeping operations in the field rely on exceptional leadership and in the absence of that there have been "breakdowns in how these missions operate" and carry out their mandates. "I think it's a big testament that there have been a number of requests to Canada to lead particular missions," he said. "I am not particularly sure about how the UN has responded to the denials." This story has been edited to correctly identify Evan Cinq-Mars' position. 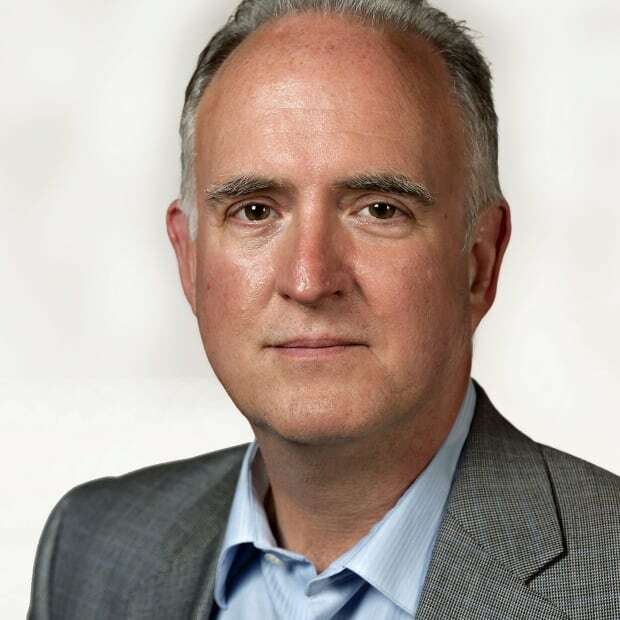 While he previously worked for the Global Centre for the Responsibility to Protect in New York, he now works at the Center for Civilians in Conflict.